Offices to let in Ealing W5. Self-contained, Executive Offices on First, Second & Third Floors. The property is located on the north side of The Mall in a prominent location. Ealing’s main shopping area providing numerous shops & restaurants is within a short walk. Nearby Ealing Broadway Underground (Central & District Lines) & National Rail Station provides access to Central London and to the West. Crossrail will connect Ealing to the West End and Canary Wharf in 11 minutes and 25 minutes, respectively. Both the A40 Western Avenue & the A4 are within 1 mile, providing access to the national motorway network & Heathrow Airport. 1st Floor Offices to let in Ealing W5. The property is located prominently on the north side of The Mall. Ealing’s main shopping area providing numerous shops and restaurants is within a short walk. Nearby Ealing Broadway Underground (Central & District Lines) and British Rail Station provide access to Central London and the West, and Crossrail will connect Ealing to the West End and Canary Wharf in 11 minutes and 25 minutes, respectively. The A40 Western Avenue & A4 are within 1 mile, providing access to the national motorway network and Heathrow Airport. 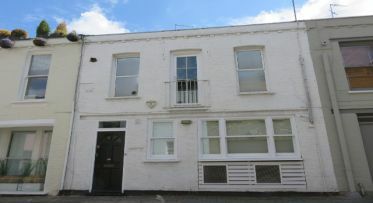 Self-contained, mews style Ground and 1st Floor Offices to let in Holland Park W11. Pottery Lane leads directly to Portland Road and then on to nearby Holland Park Avenue. Holland Park’s well known shops and restaurants are within a short walk. The famous Julies wine bar and restaurant is close by in the attractive retail “village” of Clarendon Cross. Westfield Shopping Centre with its numerous shops, restaurants and multiplex cinema is within easy walking distance. Holland Park Underground Station (Central Line) is within a short walk and provides access to Central London and the West. The A40 Westway is within 0.5 mile. 4th Floor Offices to let in Ealing W13. 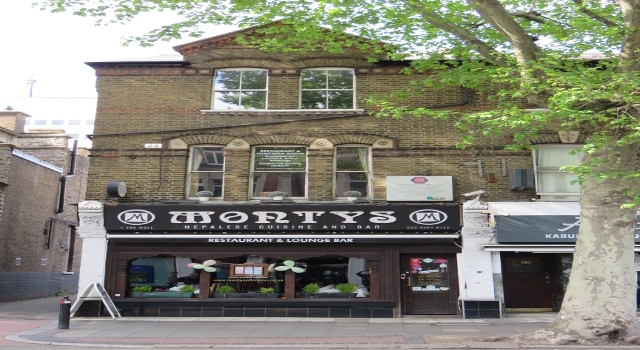 84 Uxbridge Road is prominently located on the north side of the Uxbridge Road. Ealing’s main shopping area providing numerous shops and restaurants is within easy walking distance. Ealing Broadway Underground (Central & District Lines) and British Rail Station provide access to Central London and the West, and Crossrail will connect Ealing to the West End and Canary Wharf in 11 minutes and 25 minutes, respectively. The A406 North Circular Road, A40 Western Avenue & A4 are within 1 mile, providing access to the national motorway network and Heathrow Airport. 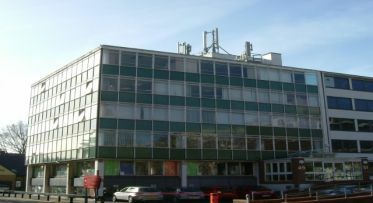 9th Floor Offices to let in Ealing W5. 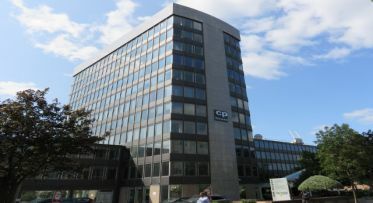 CP House is located prominently on the south side of the Uxbridge Road. Ealing’s main shopping area providing numerous shops and restaurants is within a short walk. Ealing Broadway Underground (Central & District Lines) and British Rail Station provide access to Central London and the West, Crossrail will connect Ealing to the West End and Canary Wharf in 11 minutes and 25 minutes respectively. The A40 Western Avenue & A4 are within 1 mile, providing access to the national motorway network and Heathrow Airport. 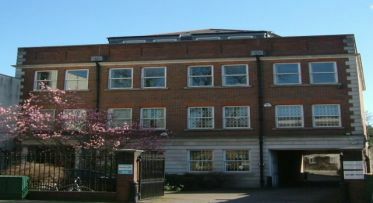 1st Floor Offices to let in Ealing W5. Prominently located on St Mary’s Road, within easy walking distance of Ealing’s main shopping area and its numerous shops, restaurants and amenities. Ealing Broadway Underground (Central & District) & British Rail Station, plus nearby South Ealing Underground (Piccadilly), provide access to Central London, the West and Heathrow Airport. The A40 Western Avenue and A4 are within 1 mile, providing access to the national motorway network. 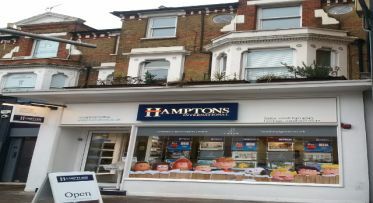 Offices to let in Twickenham TW1. 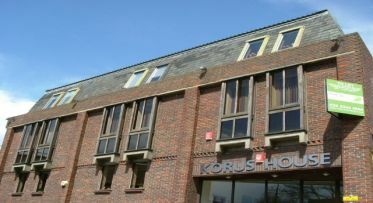 Korus House is located near Twickenham Green at the junction of Colne Road and Heath Road, providing easy access to local shops, restaurants and amenities. Twickenham mainline station is within short walking distance providing a regular train service to Waterloo. The nearby A316 provides access to the M3; the M4 is within 4 miles, Heathrow Airport 6 miles. 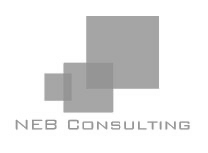 3rd & 4th Floor Offices to let in Ealing W5. 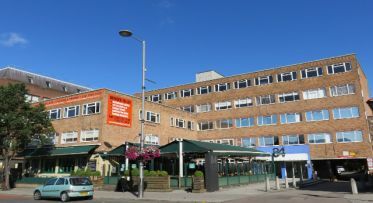 Shaftesbury House is located prominently on the south side of the Uxbridge Road. Ealing’s main shopping area providing numerous shops and restaurants is within a short walk. Ealing Broadway Underground (Central & District Lines) and British Rail Station provide access to Central London and the West, and Crossrail will connect Ealing to the West End and canary Wharf in 11 minutes and 25 minutes, respectively. The A40 Western Avenue & A4 are within 1 mile, providing access to the national motorway network and Heathrow Airport.